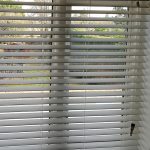 One of the most popular blinds to make your home look amazing from the inside and outside. 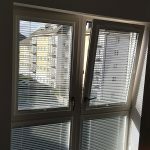 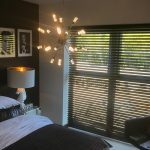 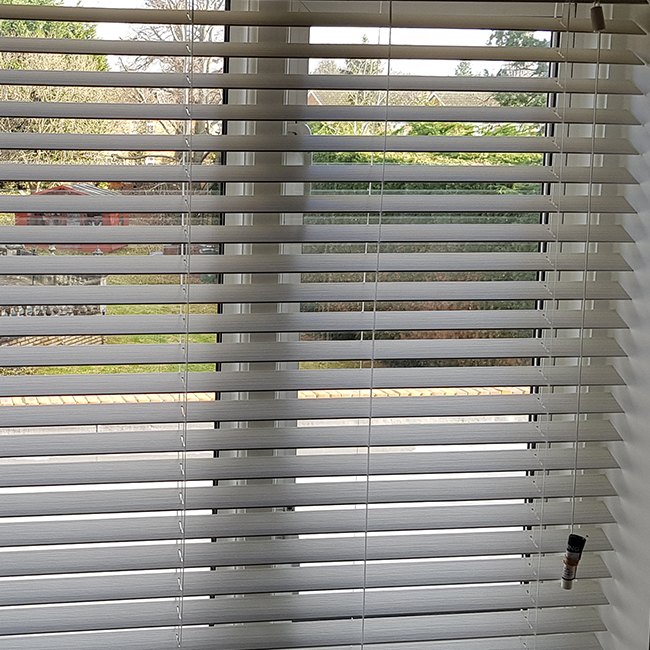 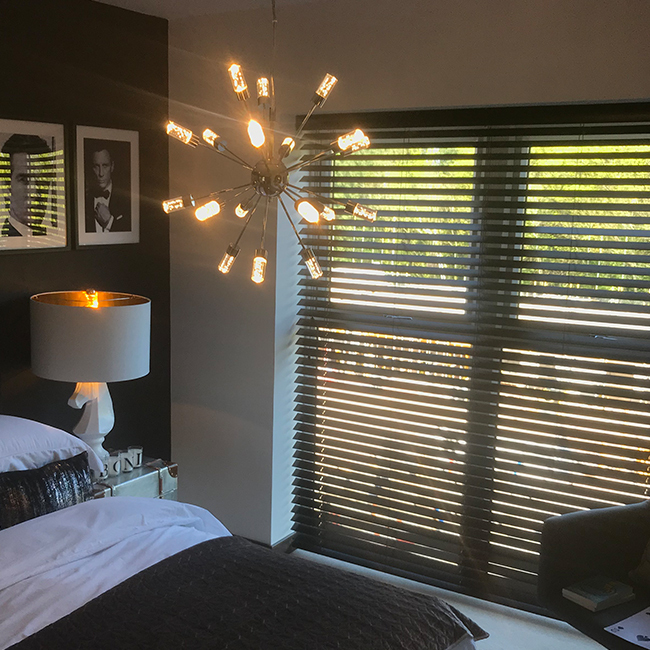 Wood Venetian Blinds are stylish, elegant and suitable for any room in the home. 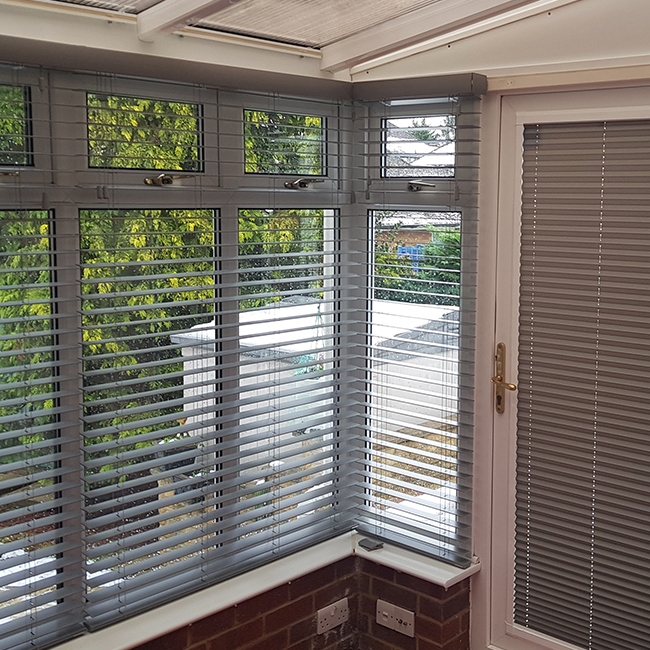 The strong, stylish horizontal slats can cope with even the most challenging of environments. 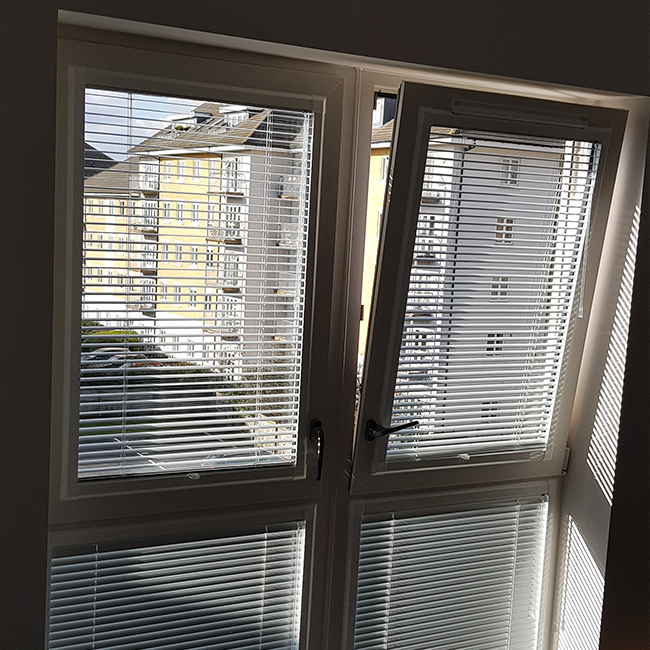 There is also the Aluminium option, available in 25mm great for office or smaller window areas where suitable.